In 2017, mobile advertisers around the world increased their spend on mobile video by 60%. In India, spends on mobile video grew by 119% as consumption rose by 124%. To engage consumers in-app — where they spend 90% of their mobile time — advertisers must understand mobile video trends and best practices for high performance. 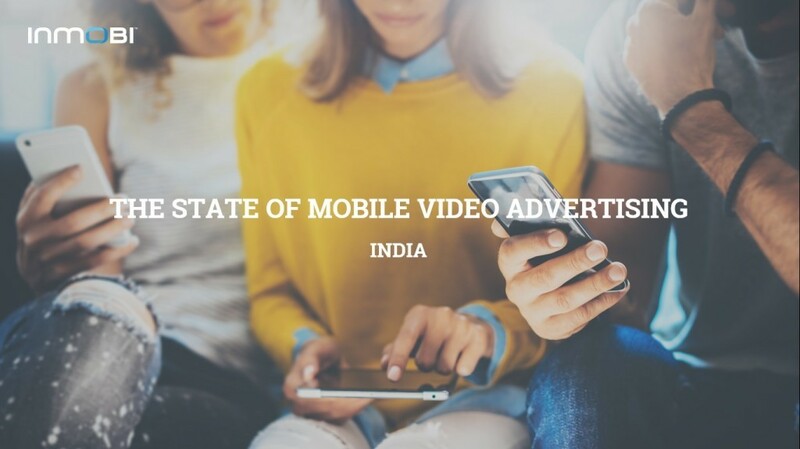 Download the India specific 2017 Mobile Video Insights Report to learn how you can leverage mobile video for higher user engagement.